Nielsen Media Research was founded by Arthur C. Nielsen, a market analyst whose career had begun in the 1920s with brand advertising analysis and had expanded into radio market analysis during the 1930s, culminating in Nielsen ratings of radio programming, which was meant to provide statistics as to the markets of radio shows. The first Nielsen ratings for radio programs were released the first week of December 1947. They measured the top 20 programs in four areas: total audience, average audience, cumulative audience and homes per dollar spent for time and talent. If you are still with me after reading that, then let’s move on. When I was a kid, I wanted to be the family that had the Nielsen Box in my house and be called a “Nielsen Family.” Yes, I was a weird kid… OK, I’m still weird. They never picked us which sort of made me mad (I can hold a grudge). Nowadays though, they have the software on all the streaming services we like to use. 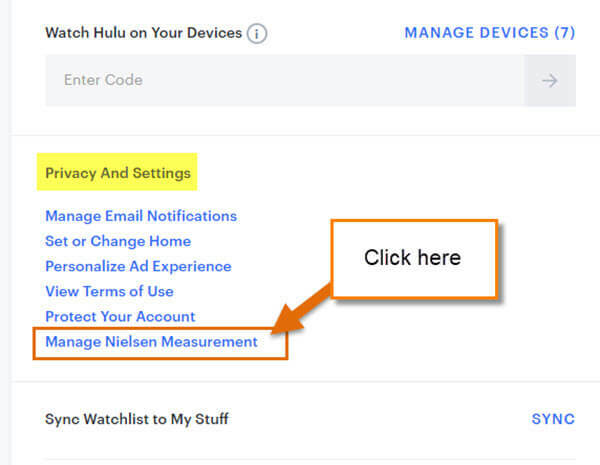 On Hulu, it is the Nielsen Measurement which they use to track how Ad Campaigns perform on your registered account. I understand that they want to track you but since I have gotten older, I like to limit it. Some of us might not want to be part of the Nielsen Family (I’m still mad at them). Please note that Hulu opts you into this by default so I’m going to show all of you how you can opt out of this feature. So, let’s send a message to Nielsen and get off their tracking radar. You will need to do this through the Hulu website. 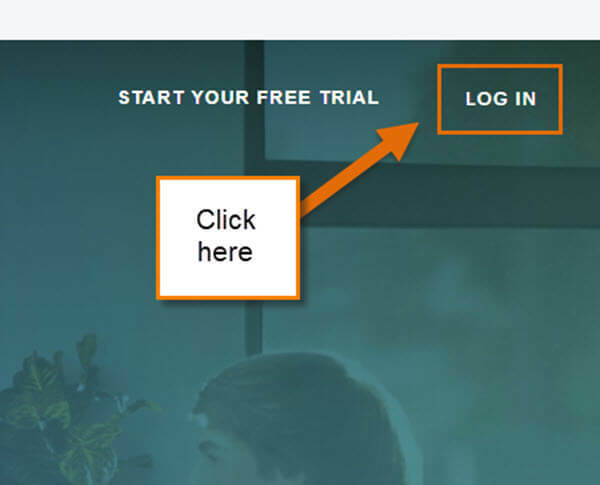 Step 1: You will need to log in to your Hulu account. Once on the home screen, head up to the top-right. Click on the Log In link and a window to enter your information will appear. 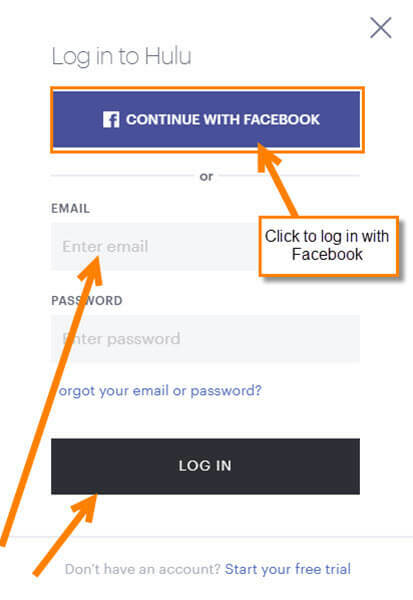 I use my Facebook account to do this but if you don’t, enter in the appropriate information (email and password). Now click the Log In button. Step 2: On this screen head to the top-right and hover or click on your account name– a menu will appear, and on this menu click on Account. 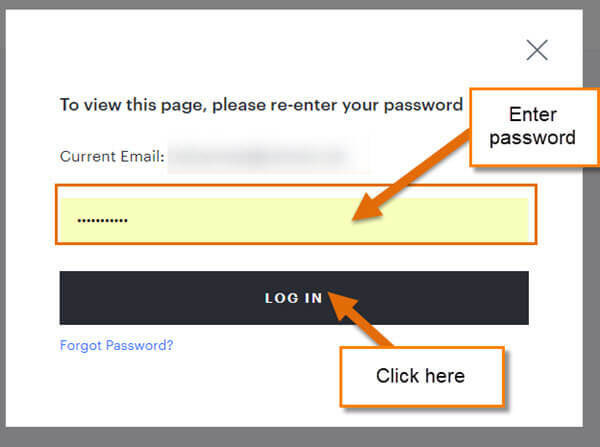 Step 4: Now a window will appear asking for your password to get to the account page (they want to make sure you are authorized to access the account info). Type it in and click Log in. 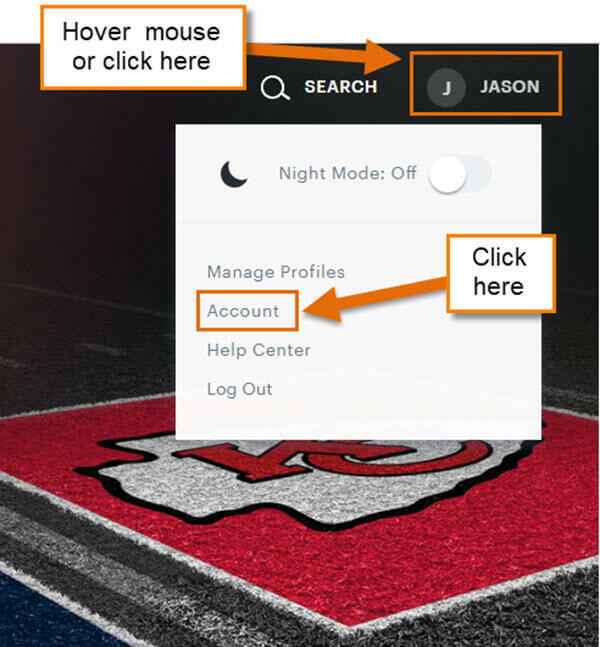 Step 5: Once on the Manage Your Account page, scroll down and look to the right side. You are going to see a link under Privacy and Settings that says Manage Nielsen Measurement. Click it. Step 6: This is where you can OPT OUT of the Nielsen Measurement tracking. All you need to do now is click the button at the bottom that says OPT OUT. DONE! If you wish to Opt back in, then all you have to do is head to Step 6 and click the OPT IN button. Now that you know how to opt out and in, go tell all your friends how to do it, or a better idea might be to send them this article.